Started off with our song! The inspiration for our wedding band inscriptions, "Nothing Else Will Do I Gotta Have You." 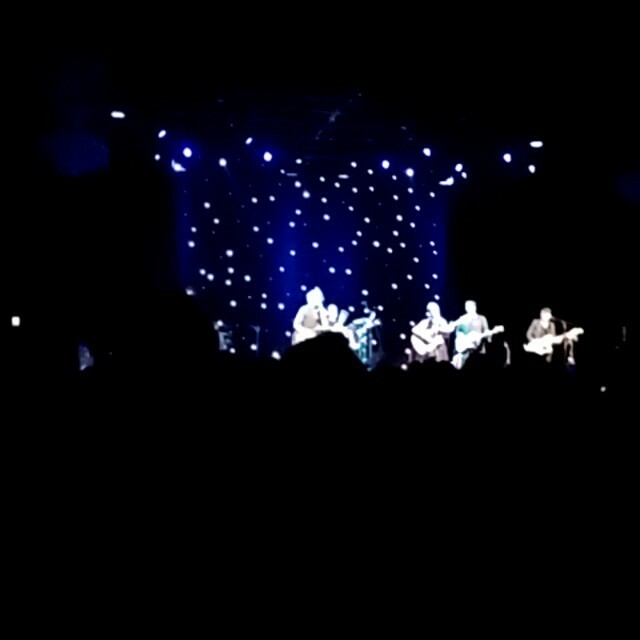 The Weepies. ← Feeling fancy. About to see The Weepies @ The Fillmore.